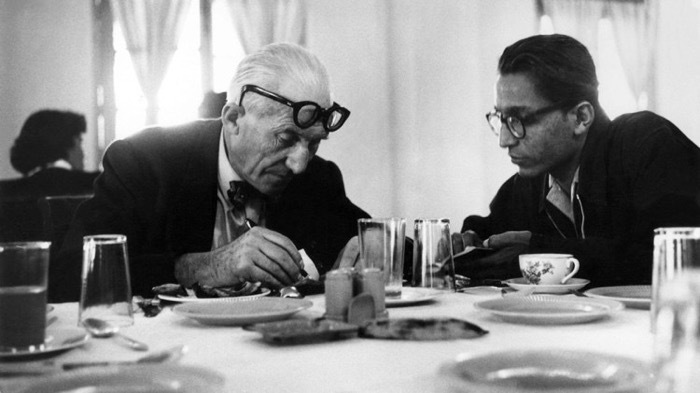 B.V. Doshi with Le Corbusier. 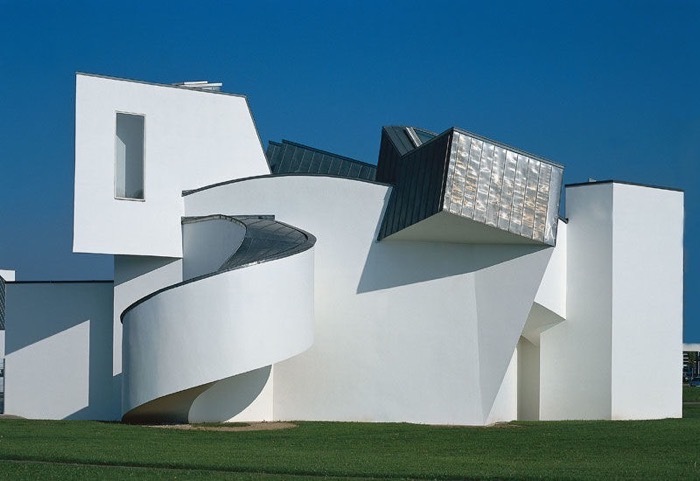 The Vitra Design Museum in Germany presents the first international retrospective about the 2018 Pritzker Prize laureate B.V. Doshi outside of Asia. 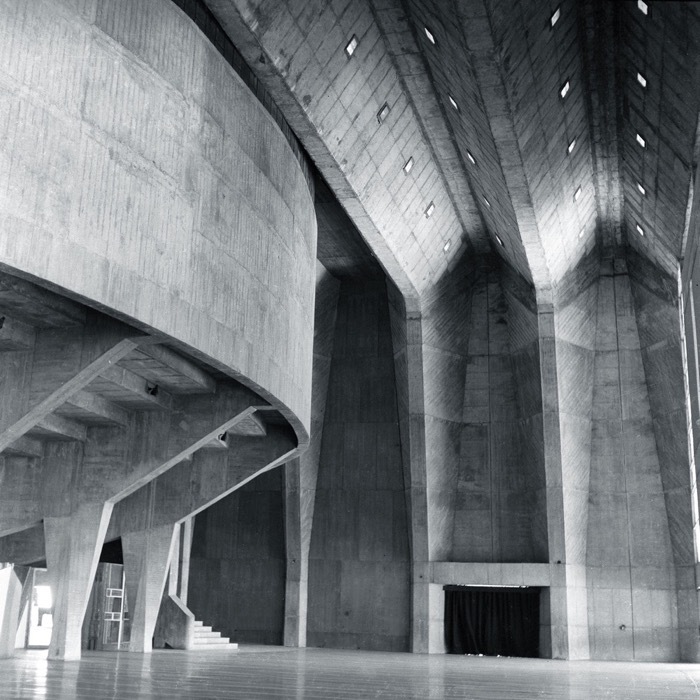 Titled ‘Balkrishna Doshi: Architecture for the People’, the exhibition celebrates one of India’s most iconic figures in the world of design. B.V. Doshi has played a significant role in the evolution of architectural discourse in the country, over a career that has spanned 60 years. 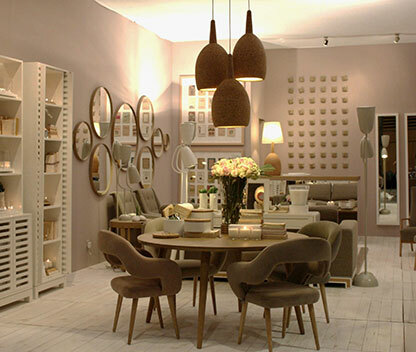 A pioneer of modern architecture in India, Doshi has adapted its principles to local culture, traditions, resources, and nature. Tagore Memorial Hall by B.V. Doshi. Opening on March 30, 2019, the retrospective will unfurl Doshi’s work to a global audience – highlighting ways in which his accomplishments have redefined modern Indian architecture as well as shaped new generations of architects. Therefore, the retrospective does not only offer an overview of Doshi’s architectural work but also reflects on its underlying ideals and social context. Among the works that will be presented are pioneering buildings like the Indian Institute of Management (1977–92), Doshi’s architectural studio Sangath (1980), and the famous low-cost housing project Aranya (1989). Original works such as drawings, models, and artworks from Doshi’s archive and the studio will be showcased, as will photography, film footage and several full-scale installations. An extensive timeline will give an overview of the architect’s career from 1947 until today, highlighting his close relationships with other influential architects and game changers Le Corbusier and Christopher Alexander.